The 3615 represents the very best of home heating and style. These fireplaces feature variable heat outputs and can be personalized or finished to complement any homes décor, making them perfect for any living space, from cozy dens to great rooms. 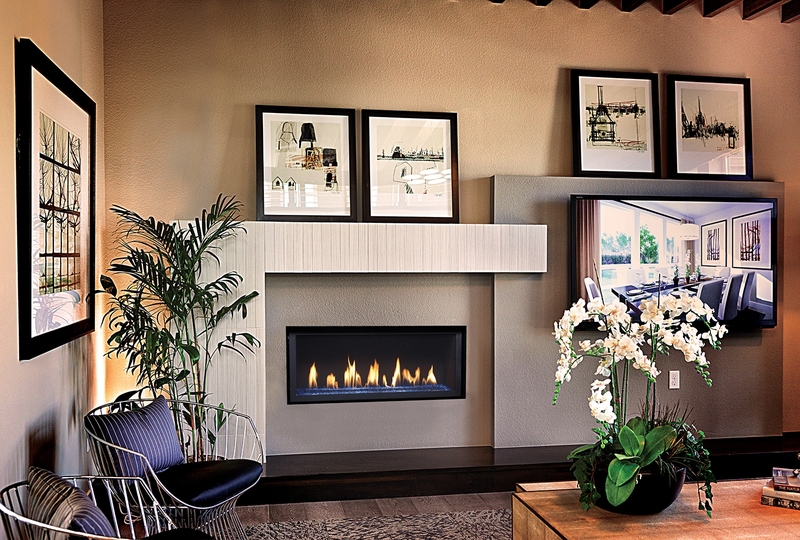 The Linear Gas Fireplaces are built to extremely high standards, using the finest materials available at our factory located in Mukilteo, Washington. See the difference in the level of quality, heavy duty construction, and workmanship of these fireplaces. The Greensmart remote offers the ultimate in features and convenience at you fingertips.